The bottle itself looks quite small and like it won’t last long but it just keeps on going and going! My first bottle lasted nearly a year and I used it almost every day using more than one pump of product for my face and neck. The spray that comes out is very fine meaning it distributes the product well and without wastage. Some people have said theirs wasn’t as fine so maybe not all of the sprayers work properly or perhaps there is an optimal spraying distance. If you’re unhappy with yours you could always decant into another spray bottle that you prefer. This is an alcohol free hydrating toner rich in hyaluronic acid to hydrate and plump up the skin. It also contains oleic acid (an essential fatty acid), castor oil and black oat extract to moisturise and condition. It is lightly emollient as well s hydrating and feels very soothing and cooling on the skin. This product really turns toner into active skincare. It has a very light sort of floral-y smell – I don’t really notice it and had to really look for it to be able to describe any smell at all. You can use it over make-up as a finishing spray (not a setting spray!) 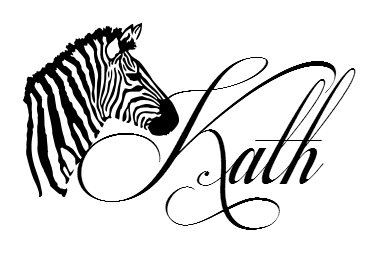 to take away any powderiness and bring a look together however this technique can reduce wear time. If you want to combine the skincare benefits of a mist with setting your make-up in place for the day choose the dedicated ‘Make-up Fixing Mist’ which contains an agent to hold the make-up in place. 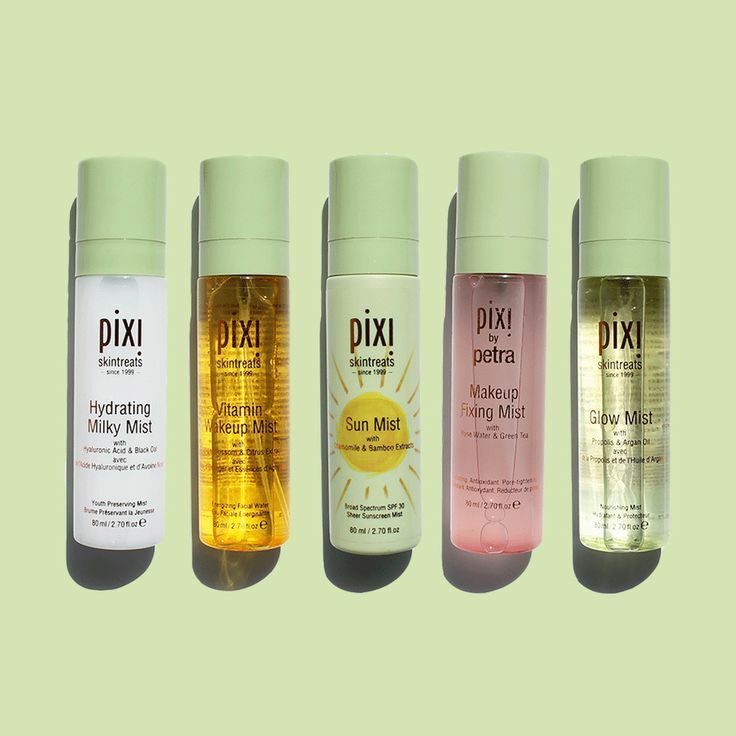 Also in the Pixi mist range are ‘Glow Mist’, ‘Vitamin Wakeup Mist’, ‘Sun Mist’ and ‘Make-up Fixing Mist’. I haven’t tried any of these others yet but I like the sound of the wakeup mist and plan to give that a try at some point in the future. 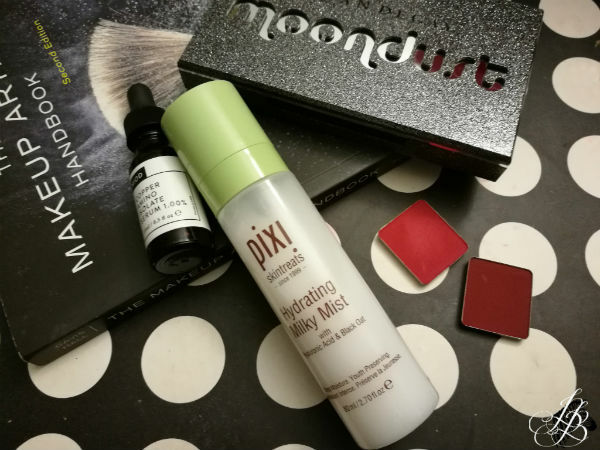 Have you tried any of the Pixi mists? What did you think? Let me know in the comments.